As a practice serving Indianapolis for over 30 years, South 31 has come to know the community. We feel that it's important not only to practice to the highest professional standards, but also to look at the services offered from the point of view of our clients -- you. 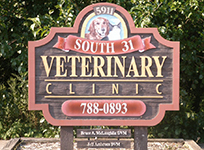 South 31 Veterinary Clinic has provided full service veterinary and hospital care to the families of Indianapolis since 1977. 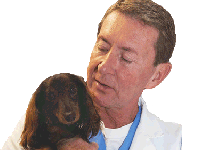 Our entire staff shares their expertise with a caring touch to pets and people alike. Clients come once and stay for a lifetime. 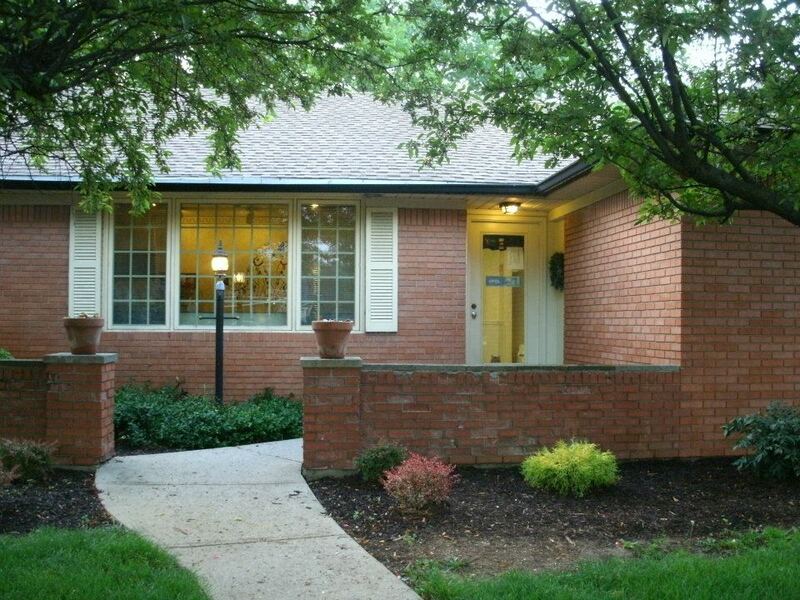 Located 1 1/2 miles south of I-465 on South US 31 the clinic is easily accessible to all of Indianapolis, as well as the southern suburbs of Southport, Greenwood, Beech Grove, and other communities. The clinic offers convenient hours for commuters. Dr. Bruce McLaughlin notes: "We have a team of people that truly care for both the animals and their owners. Most of my staff has been with me for over 10-15 years (three for over 20 years). We are a family and have a lot of fun working together." Feel free to call today to talk with staff about your pet's needs -- (317) 788-0893. Part of what makes South 31 tick is the pieces of jigsaw puzzle -- that is an image of the staff that work here. The doctors bring knowledge, surgical skills and guidance, but the rest of the staff provide a bridge and an extension between the doctors and our valued clients. Together we are more than just a team, we are what makes the South 31 family. All in all the South 31 family has a compassion and empathy for their client's, and their client's pets.